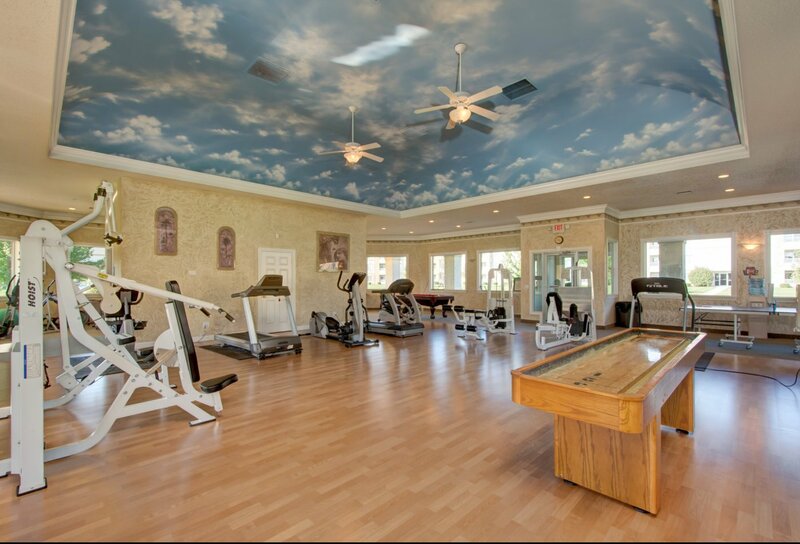 This one of a kind community will leave you breathless. 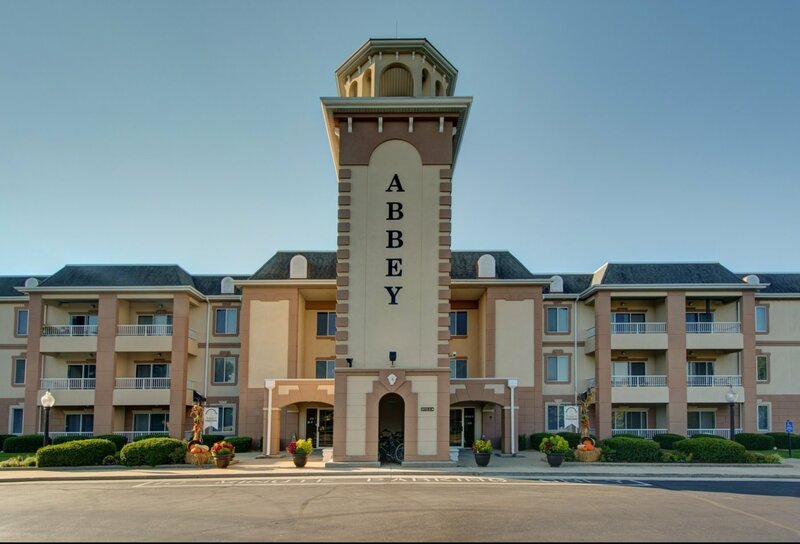 The Abbey offers all of the most desired amenities, secured entry, elevator access, covered carports, and so much more. 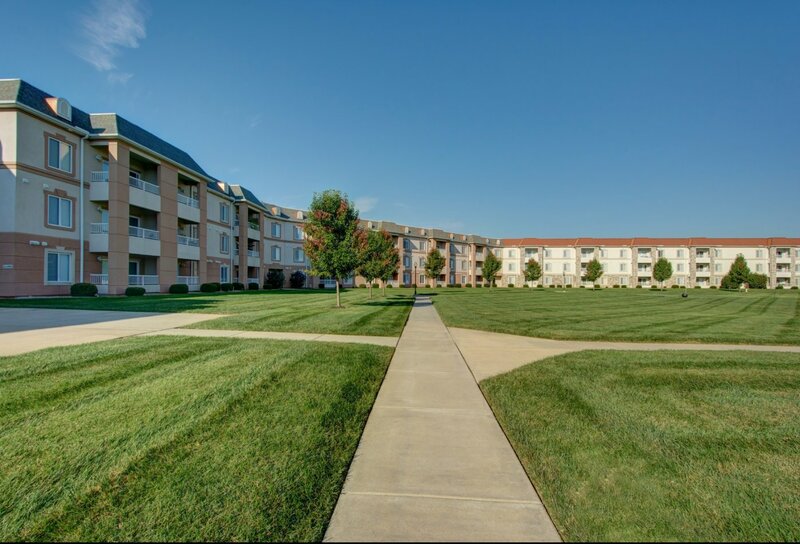 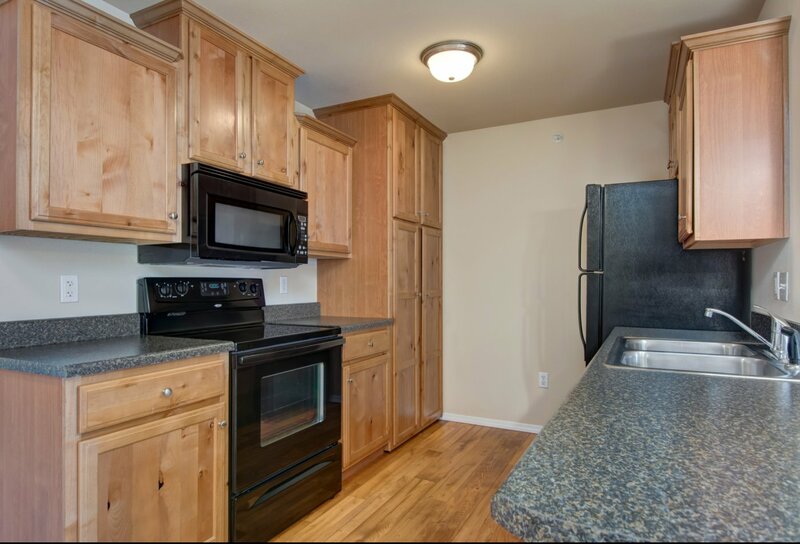 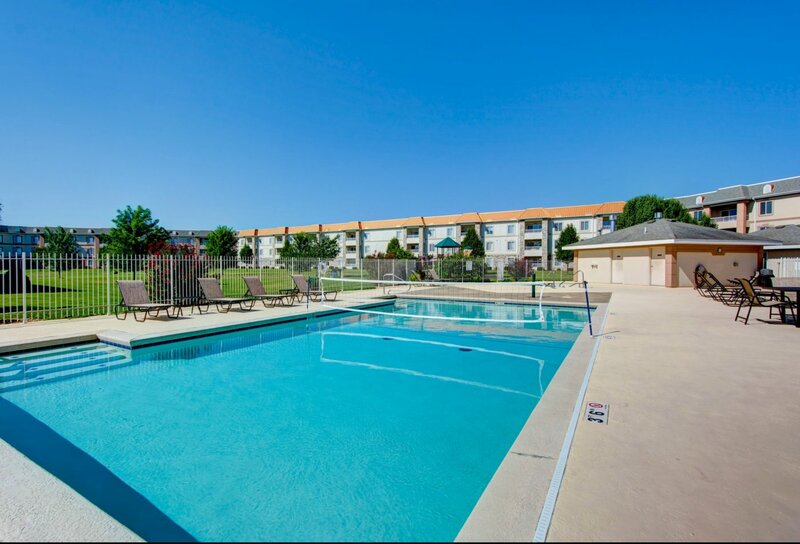 This luxury apartment community is conveniently located near all of the shopping, dining and entertainment that you could ask for. 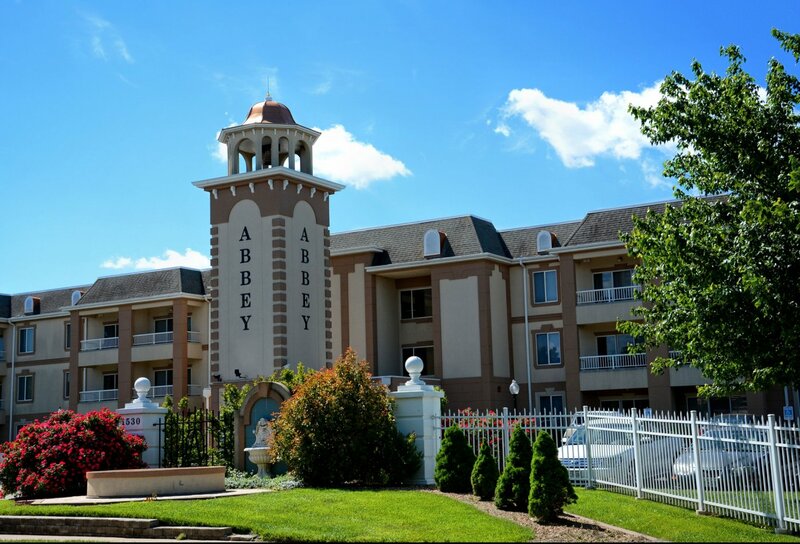 The Abbey offers more than just apartments; it is a place that you can call home.